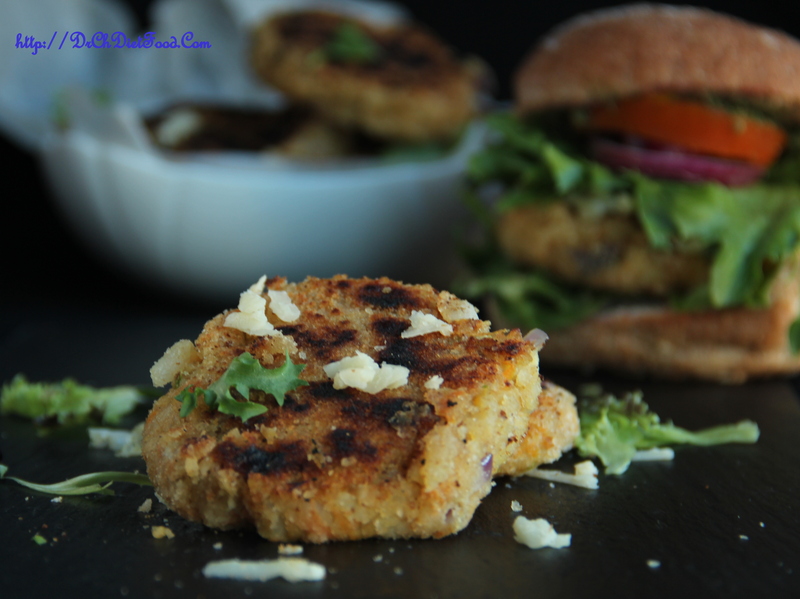 Patties/Cutlet are nutritious and healthy choice. They can be eaten by themselves as a snack Or for Breakfast. They can also be added to make Burgers and Sandwiches to make it a meal. Drain and rinse chickpeas thoroughly and mash it using potato masher and set aside. Combine cornflour in 3-4tbsp of water and set aside. Wash and soak poha/flattened rice for 5mins , drain and squeeze to remove excess water and set aside. In a mixing bowl add mashed chickpeas, soaked and drained poha, chilli- garlic paste, salt, chat masala, crushed peanuts, onion, carrot, coriander and mix well . Heat a non-stick tawa/griddle over medium high flame, grease some oil and place 3-4patties at a time and shallow fry for 3-4 minutes/until golden brown, flip and cook other side until cooked. Once cooked transfer to the serving plate. This can also be served as burgers and bread sandwich by spreading some spread on slices, patty and salads which can be packed for kids lunch box and snacks..
Can add bread crumbs instead of flatten rice. You can even coat with egg white and dip in bread crumbs. 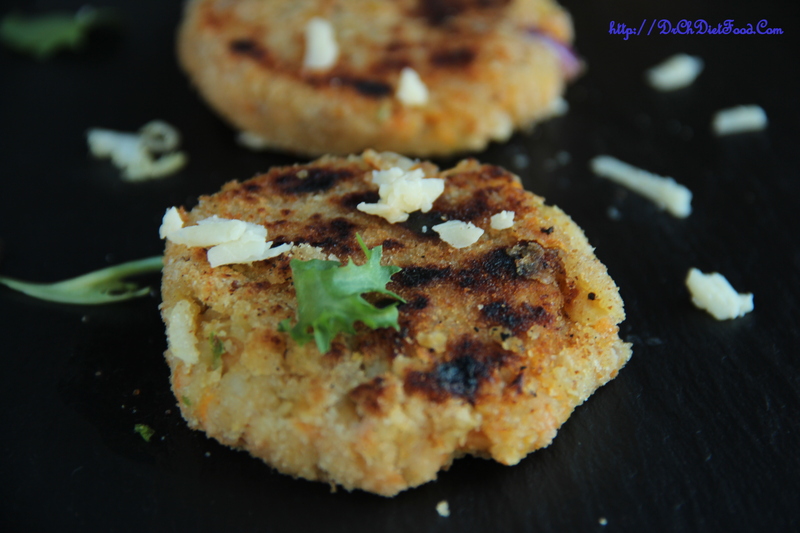 Posted on June 10, 2015, in Appetizers, Breakfast, Indian, International, Starters, Vegan and tagged chickpea patty/ burger, Chickpeas tikkies, Chitras healthy kitchen, drchdietfood, Healthy cutlet recipe, Healthy Patties for burger, high protein break fast, poha cutlet; Vegan breakfast recipes, Vegan indian recipes. Bookmark the permalink. 33 Comments. Wow,Innovative, this! 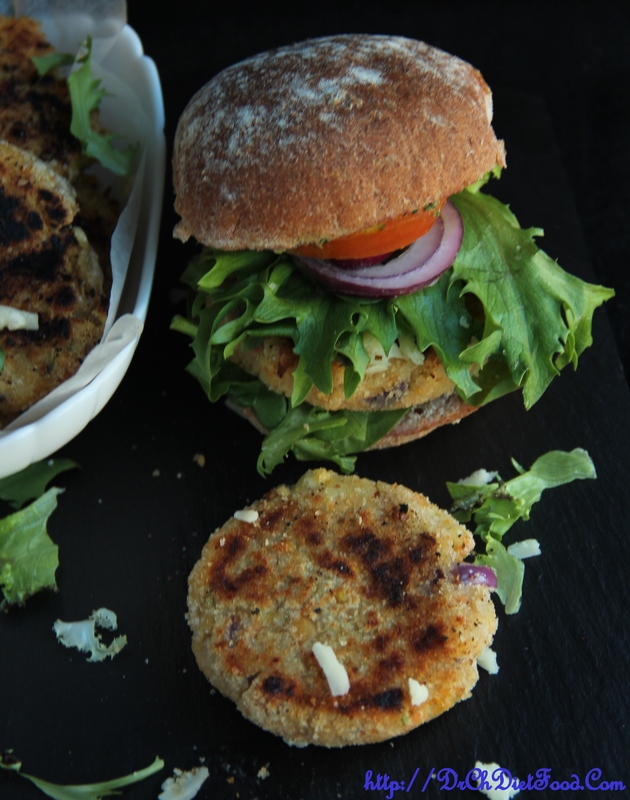 Patties are always welcome and this is a good no-fry one! I would love to try these. They sound delicious! Oh so sweet of you dear happens when we have lots on our reader we tend to miss sometime , np..was looking alternative for potatoes ,gave a try and yes it tasted good with bread. …thanx dear.. I used their searchbox and found EVERY SINGLE ITEM I’d need there !!!! – and CHEAP !!! I order online and don’t have to wander all over the bloody city ! Looking good, Chita ! [grin] – but not half as good as these absolutely yummy patties. 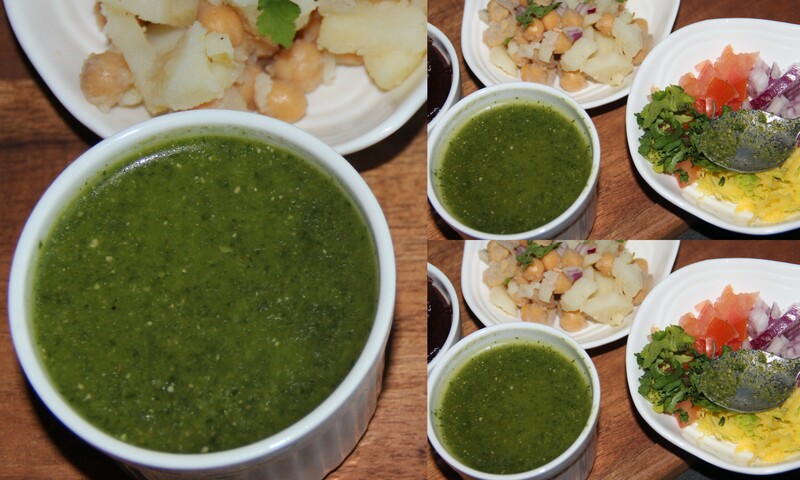 How I love chickpeas …. Yummy! I will try this! Hummm…. that would be an interesting (and not to mention tasty!) change for breakfast. Thanks for the idea, Chitra. Yummy as always. Hugs!